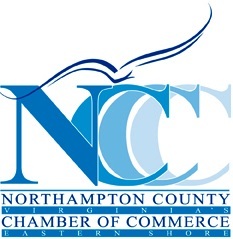 Are you interested in starting a business in Northampton County, Virginia? Here is a guide to assist you! Are you opening your business in the County or in a town?